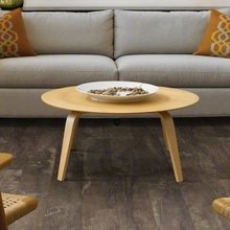 If you are a sucker for hardwood floors, and just can't find it in your budget to install what you dream of, or can't find it in your heart to kill a tree, then look no further! 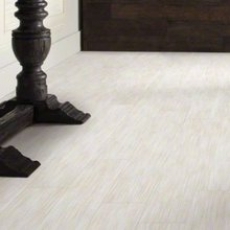 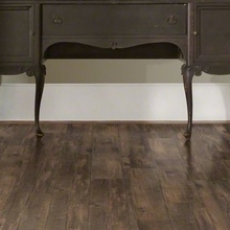 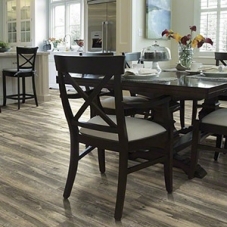 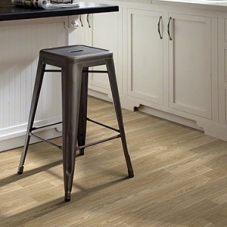 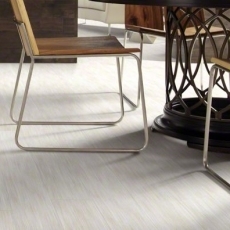 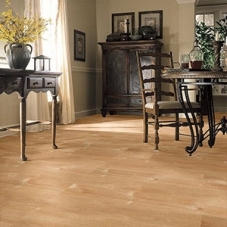 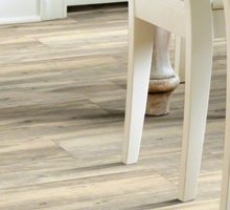 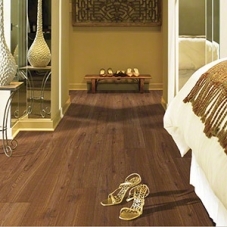 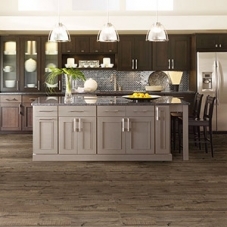 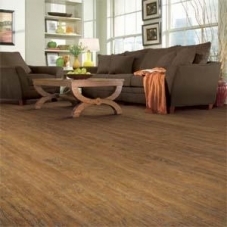 The Shaw Array Luxury Vinyl flooring collection has a wide variety of plank looks to choose from. 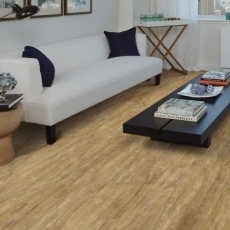 We love the look of Shaw's Aviator Plank vinyl flooring in the creamy tones of Atmosphere, but there are dozens of options for you to consider! 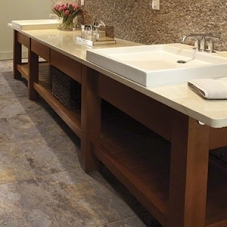 If you have always wanted to live in the luxury of a resort, then you are in great luck, as the tile look of Shaw Array Resort Tile will bring the rich texture of stone tiles right into your home! 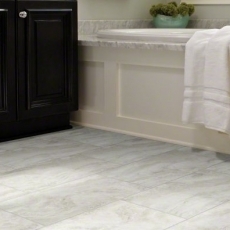 Feel free to install a service bell to ring, but good luck with training your black lab to be your bell hop!